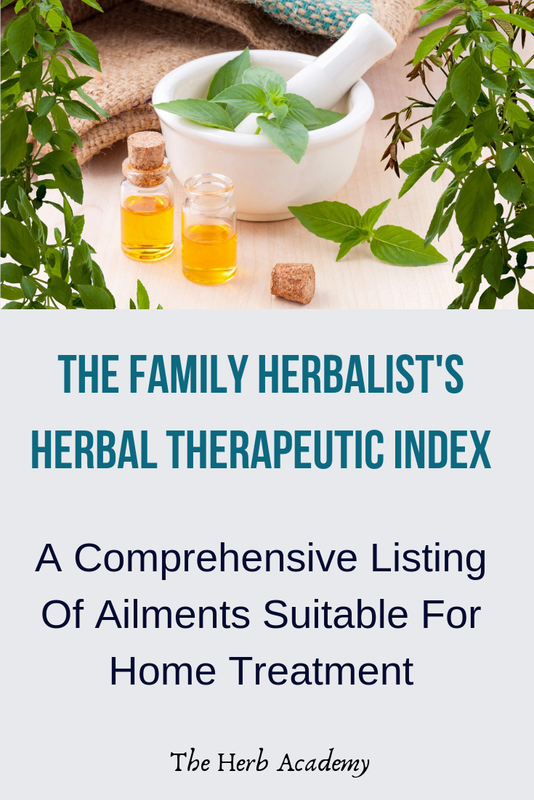 The Herbal Therapeutic Index list conditions that are suitable for home treatment with herbal remedies and natural medicine. In most cases treatment protocols will include one or more of the 9 Potent Healing Therapies in The Green Healers Repertoire. To help grade conditions for their severity and the appropriateness of herbal treatment we’ve used Simon Mills’s code of symbols. These symbols are for general guidance only and must not be taken as a recommendation for treatment or otherwise in any individual case. * generally not serious and often self-correcting; quite suitable for home treatment but care is necessary if the symptoms persist longer than usual or if they develop into others that are more severe, they should then be referred to a doctor or well-trained herbalist; some in this category are not considered medical problems at all and would not usually get medical treatment from a doctor. ** often not serious but difficult to treat; it sometimes disguises a problem that is dangerous; any reluctance to clear up should lead to a referral to a doctor or well-trained herbalist. *** potentially dangerous; any home treatment should only proceed after an expert diagnosis and prognosis has been established, and then if possible only after consultation with an expert clinical herbalist. **** serious condition that needs urgent medical treatment or close attention by doctors; not for home treatment at all. Please note: This is a work in progress. It is far from complete yet. We’ll notify you via our usual communication channels whenever we update a new section. This section will help you select herbal preparations and essential oils for minor burns, cuts, abrasions, insect stings, sprains and strains. Serious injuries, however, need urgent medical attention. 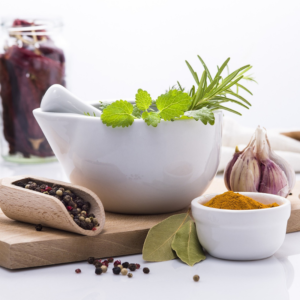 Natural healing seeks to nourish the body in a way that supports its own disease-fighting mechanisms. By nourishing your tissues and energy, herbal tonics help combat disease, increase immunity, and enhance the quality of your life. 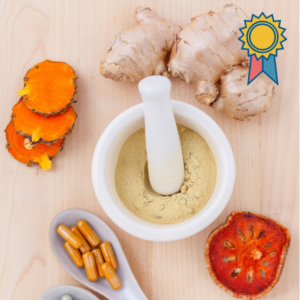 The Herbal Therapeutic Index is a comprehensive listing of conditions that are suitable for home treatment with herbal remedies and natural medicine.